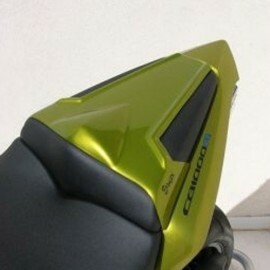 All the seat covers for CB1000R. Seat covers There are 3 products. 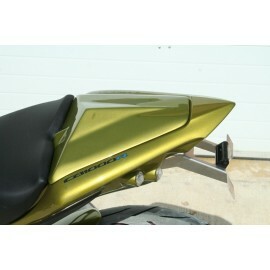 Ermax seat cover for CB1000R. 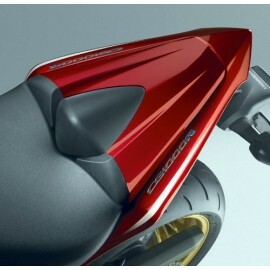 S2 Concept seat cover for CB1000R.